Bob Dylan (born Robert Allen Zimmerman) is an American singer-songwriter, author, musician, poet, and, of late, disc jockey who has been a major figure in popular music for five decades. Much of Dylan's most celebrated work dates from the 1960s, when he became an informal chronicler and a reluctant figurehead of American unrest. A number of his songs, such as "Blowin' in the Wind" and "The Times They Are a-Changin'", became anthems of the anti-war and civil rights movements. His most recent studio album, Modern Times, released on August 29, 2006, entered the U.S. album charts at #1, making him, at age sixty five, the oldest living person to top those charts. 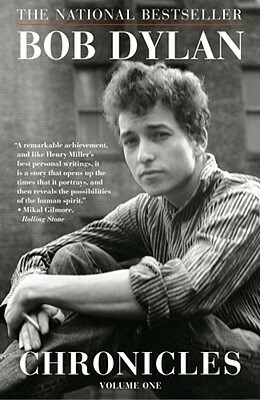 Bob Dylan won the Nobel Prize in Literature (2016).